If you are using Google Chrome browser for a while, then there is a good chance that you have encountered several errors. One of those errors is ‘Err Empty Response’ along with ‘No data Received’ that I have faced several times as well as lots of other people just like you. 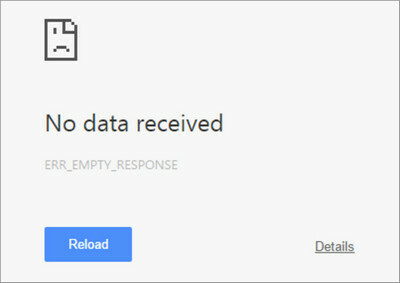 But this error is usually fixable and in today’s post I will show you how to fix the Err_Empty_Response error in Google chrome in Windows 7, 8 and 10. 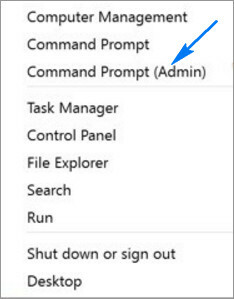 Click on Start menu and then type in ‘Command Prompt’ or ‘cmd’ in the search box. Then right click on it, after that click on ‘Run as Administrator’ and then click OK. 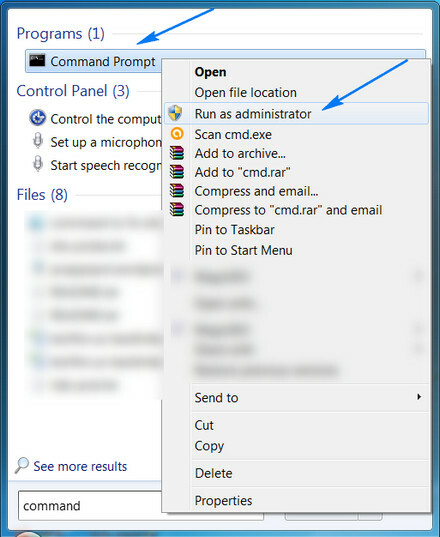 This way command prompt will open with administrative permission. Now type in each of the following command lines one by one and press Enter after each of them. Restart your computer to make them take effect immediately and then check if the error is gone. 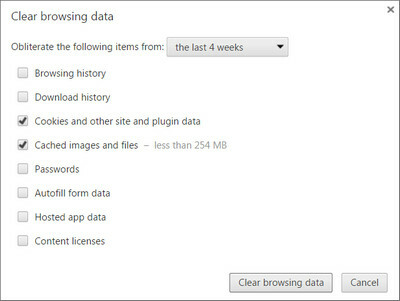 If the fix given above doesn’t work then you need clear the browsing data of Chrome. 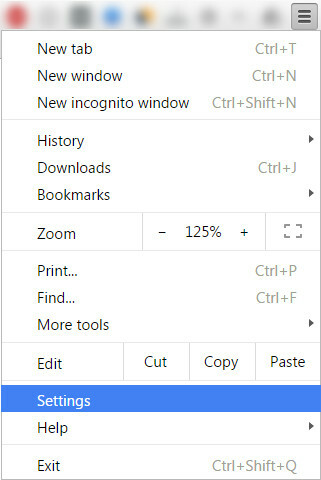 Click on the Customize button located on the top right corner of Chrome. Then click on Settings. Now scroll down and then click on ‘Show Advanced Settings’. Afterwards click on ‘Clear browsing data’. Tick the check boxes that say ‘Cookies and other site and plugin data’ and ‘Cached images and files’ then click ‘Clear browsing data’. At this step, we will power cycle the router and computer that you are using to clear the memory of the router, modem and network card. Simply just unplug the router from the power source and leave it that way for at least 5 minutes before plugging it back in again. 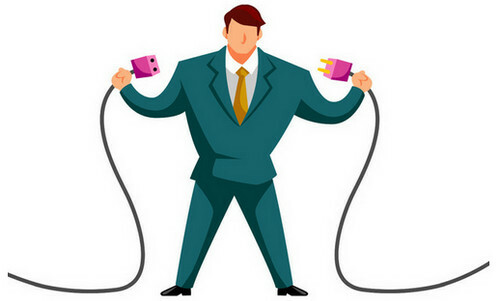 Now shut down your computer and unplug it from the power source (remove the battery if you are using a laptop) and leave it off for 5 minutes and then turn it back on again. Now check if the error still exist or not. I hope the fixes given above helped you solve the ”net::err_empty_response” issue. But if it does not then please don’t hesitate to comment below and I will try my best to help you by providing you with some other possible fixes.